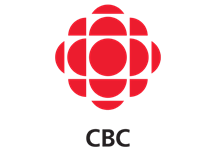 CBC Television (also known as simply "CBC") is a Canadian broadcast television network that is owned by the Canadian Broadcasting Corporation, the national English-language public broadcaster, which is available through over-the-air television stations across Canada, many of which are owned by the CBC. 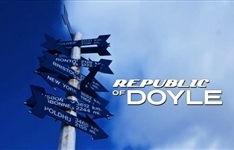 Almost all of the CBC's programming is produced in Canada. 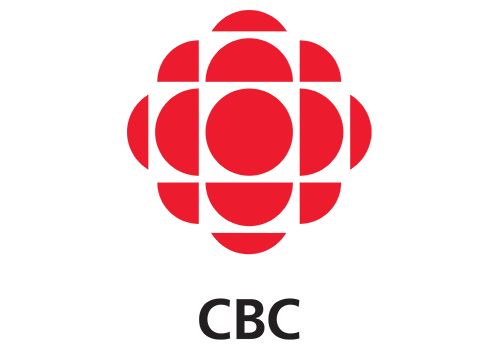 CBC Television provides a complete 24-hour network schedule of news, sports, entertainment and children's programming. 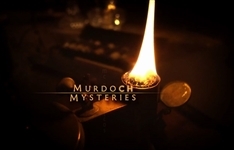 Summary: William Murdoch is a methodical and dashing detective who pioneers innovative forensic techniques to solve some of Toronto's most gruesome murders. Summary: William and Ogden travel to Victoria to spend the holidays with Murdoch's brother, where they are called upon to solve an archaeologist's murder.